Wow, this post is hot! The race to the finish line will start anytime now. 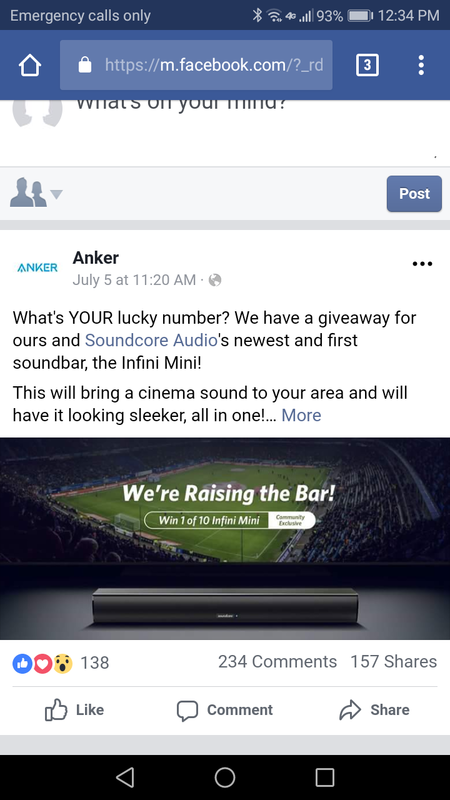 With all the DQ's I wonder what @Ankerofficial will do ?? OK. That didn't do what I wanted. No screenshot. Hmmm... Back to using my FB post I guess. Who/How many people have been disqualified? Here we go! C’mon 600.